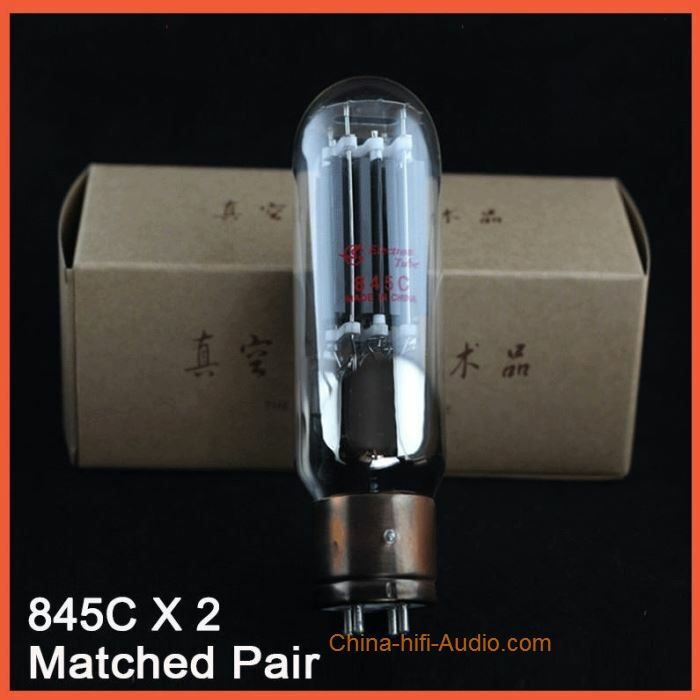 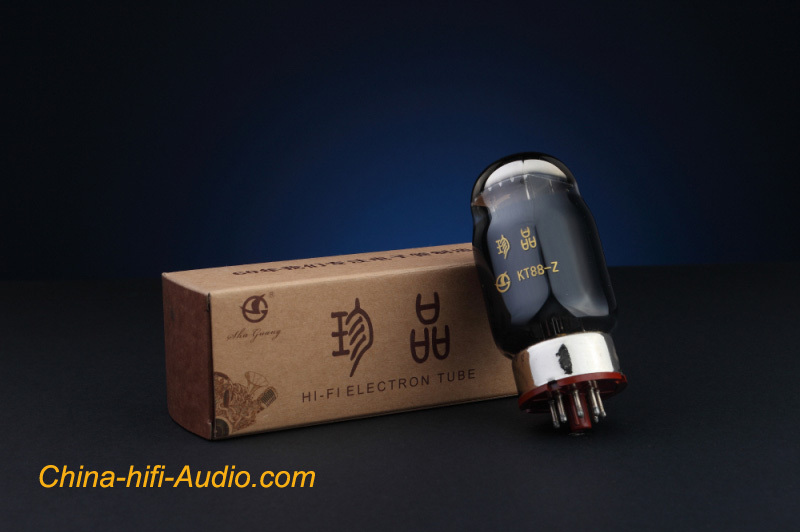 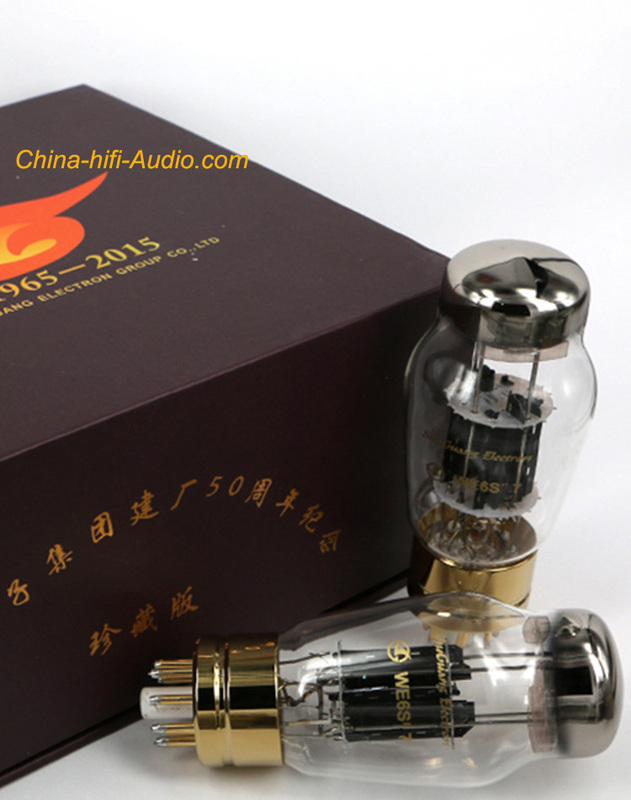 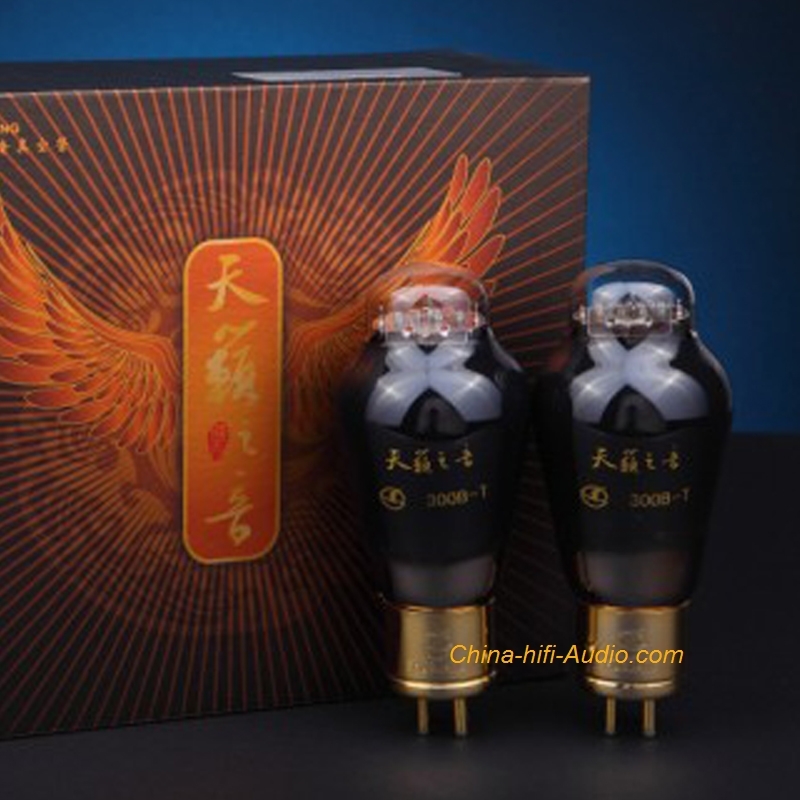 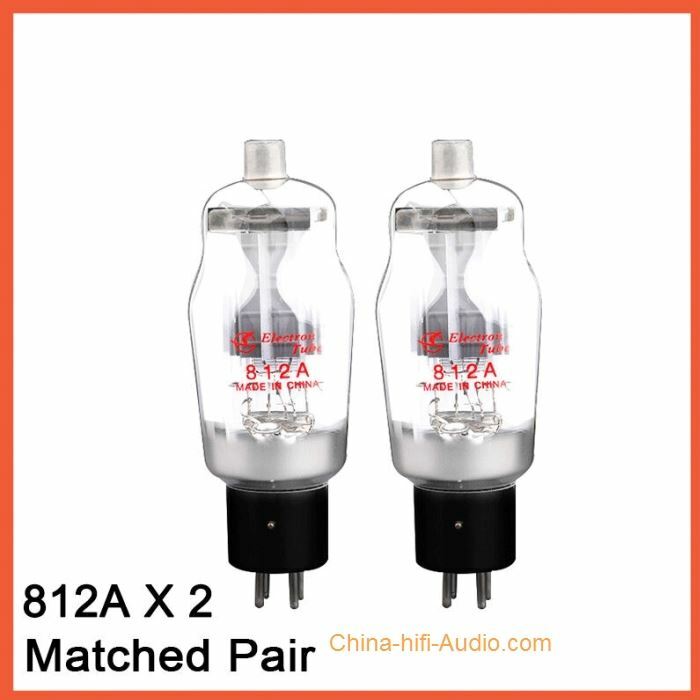 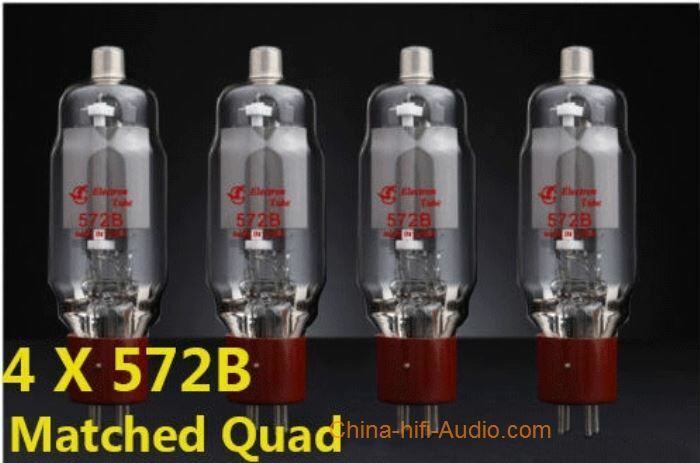 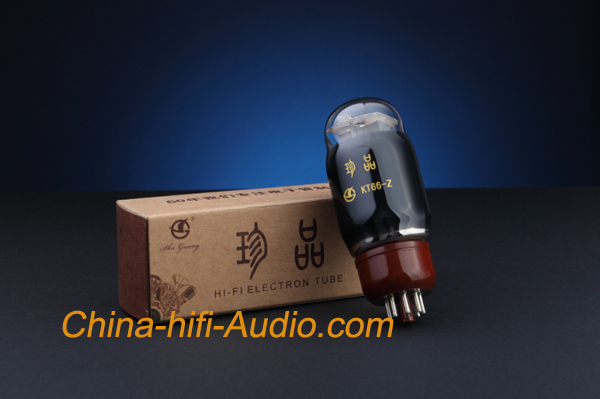 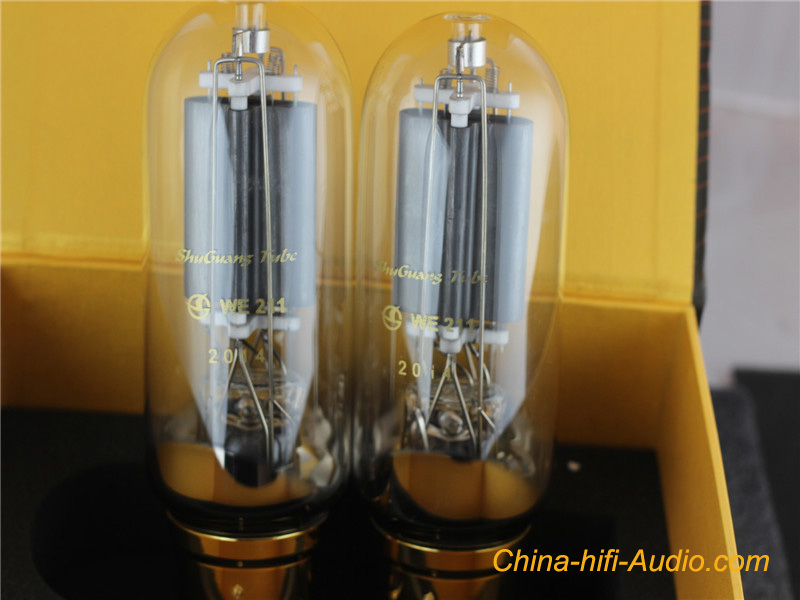 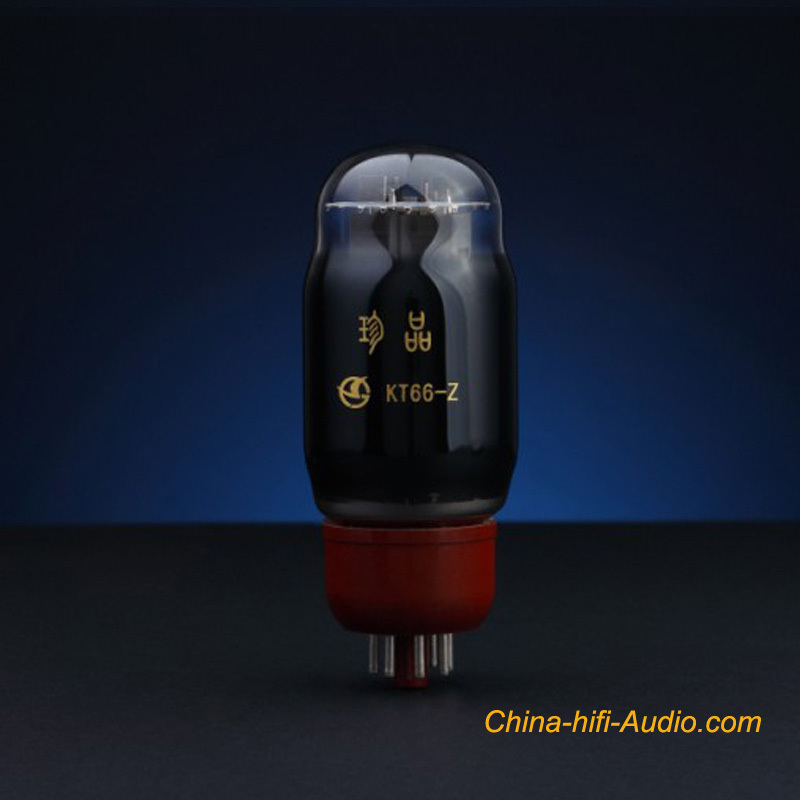 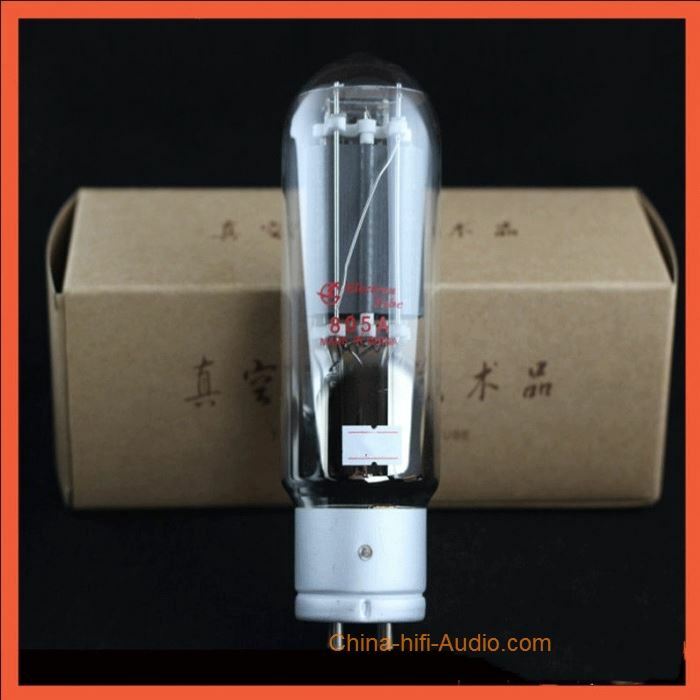 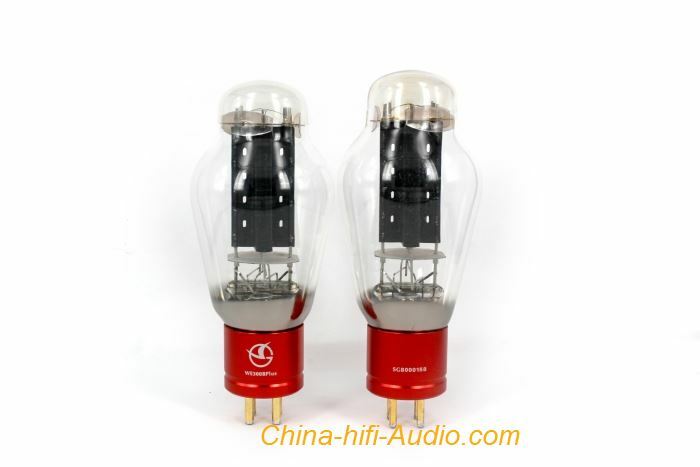 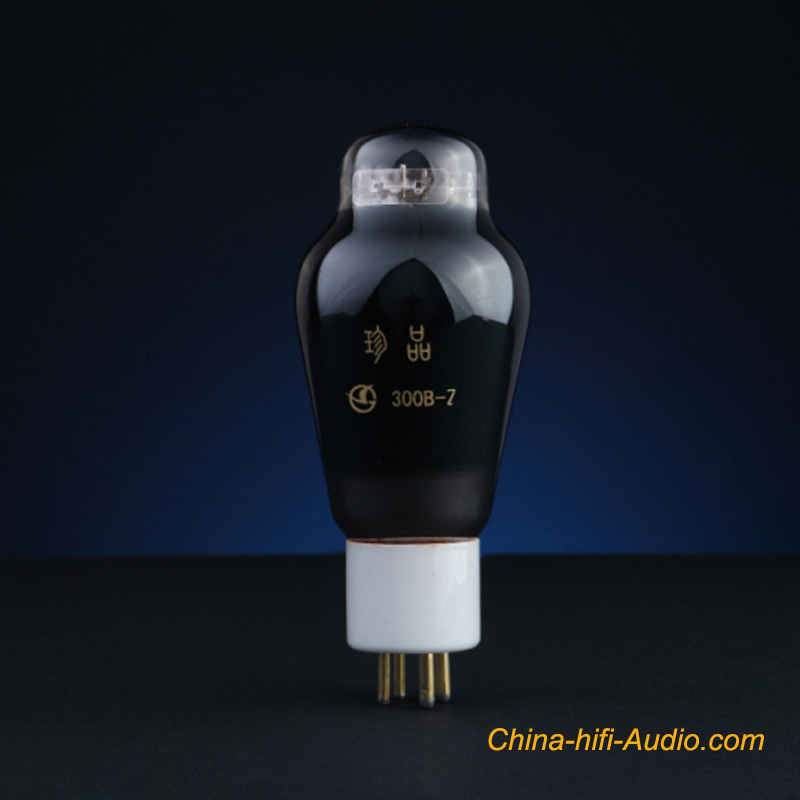 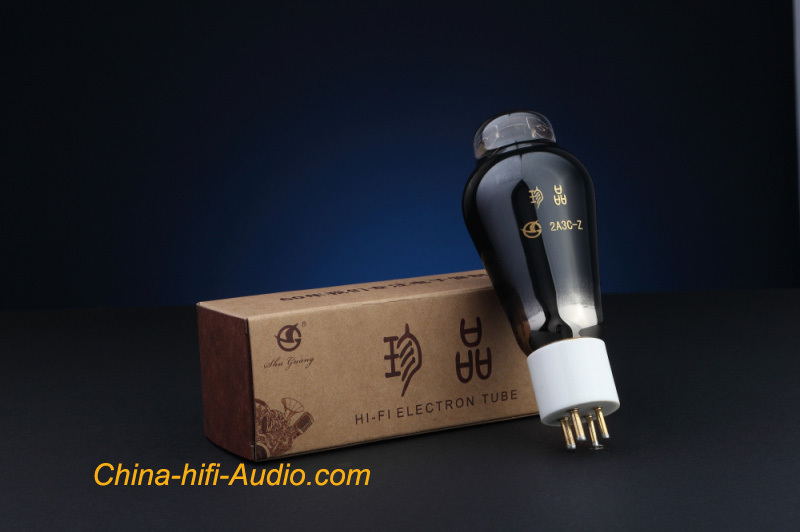 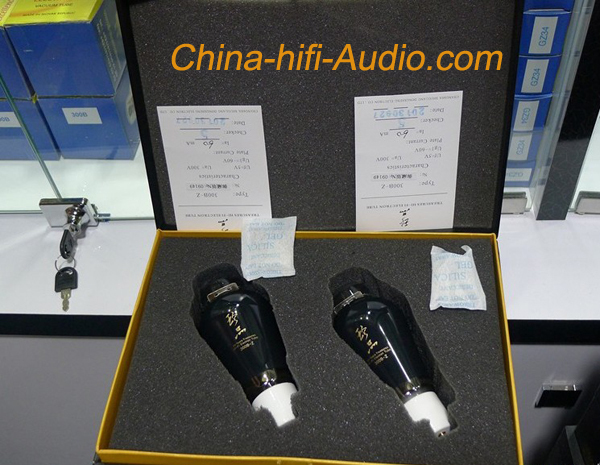 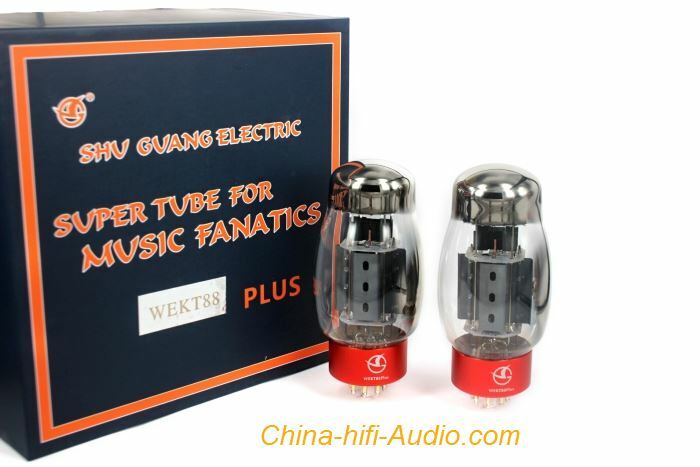 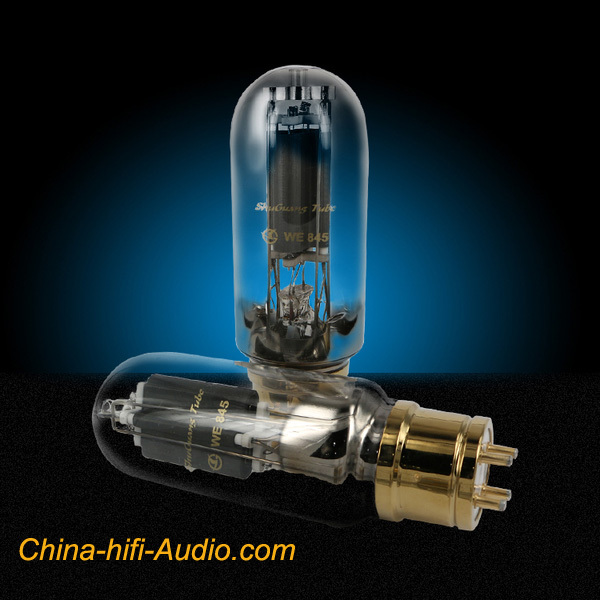 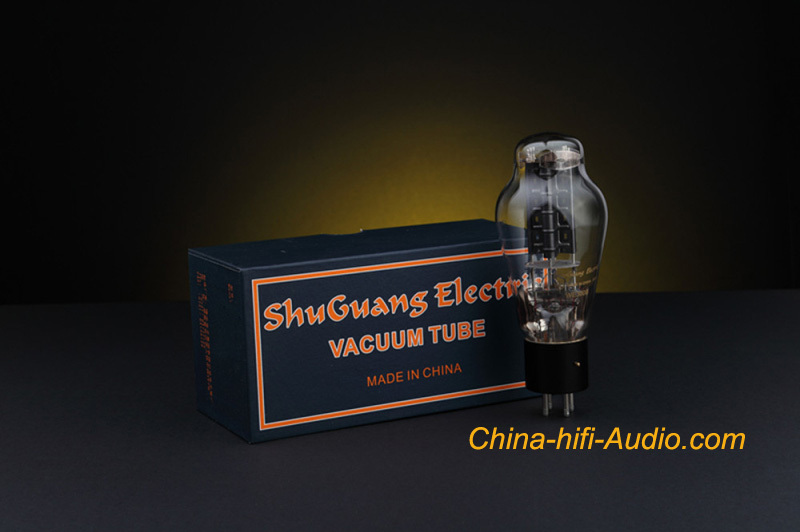 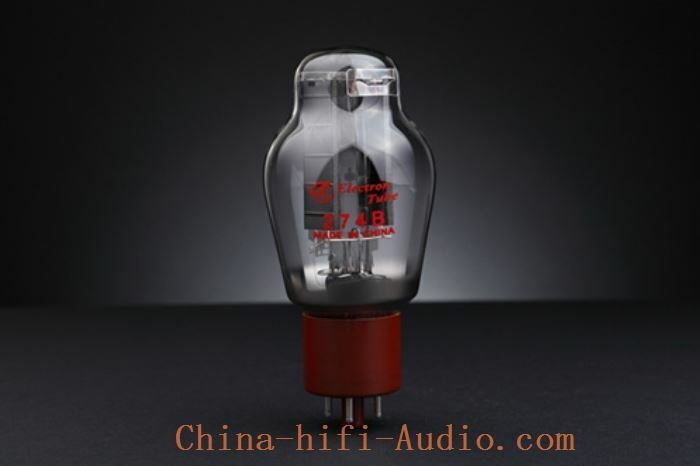 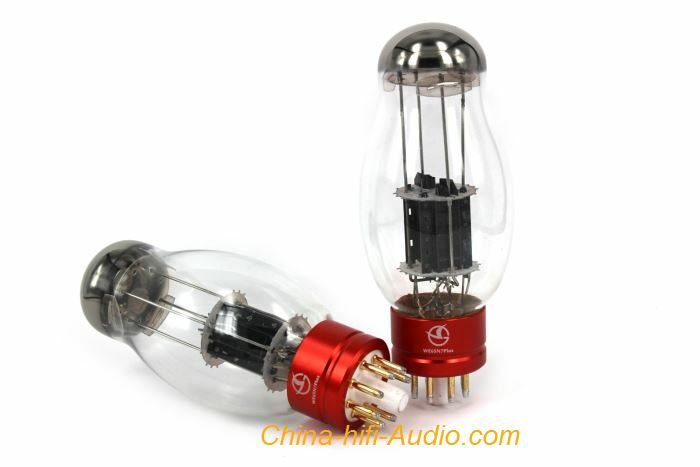 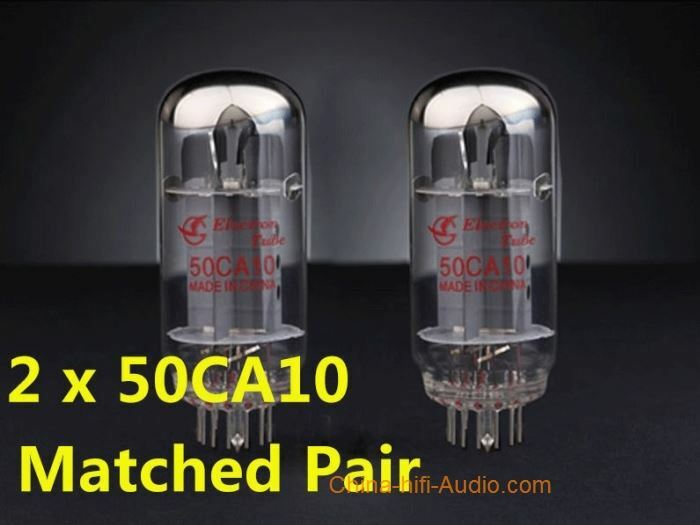 Shuguang 6550B hi-end Vacuum Tube Matched Quad Replace KT88 Electronic valve (4pcs) 100% Brand New The price is for 1 Quad(4) of Shuguang 6550B vacuum tube Declaration All items guaranteed 100% BRAND NEW in the original edition Box. 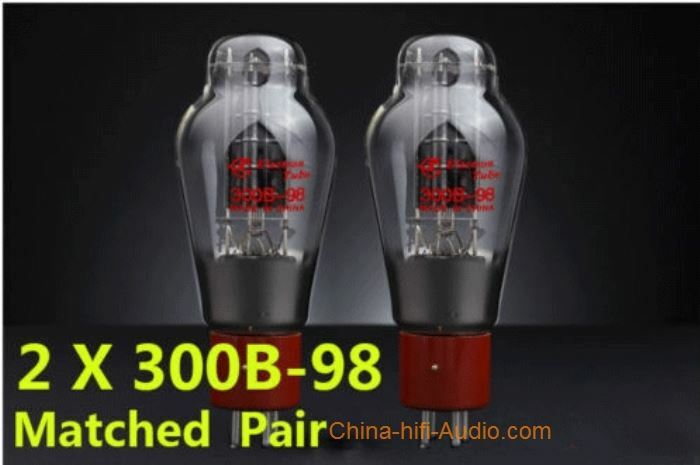 ONE-YEAR WARRANTY !!! 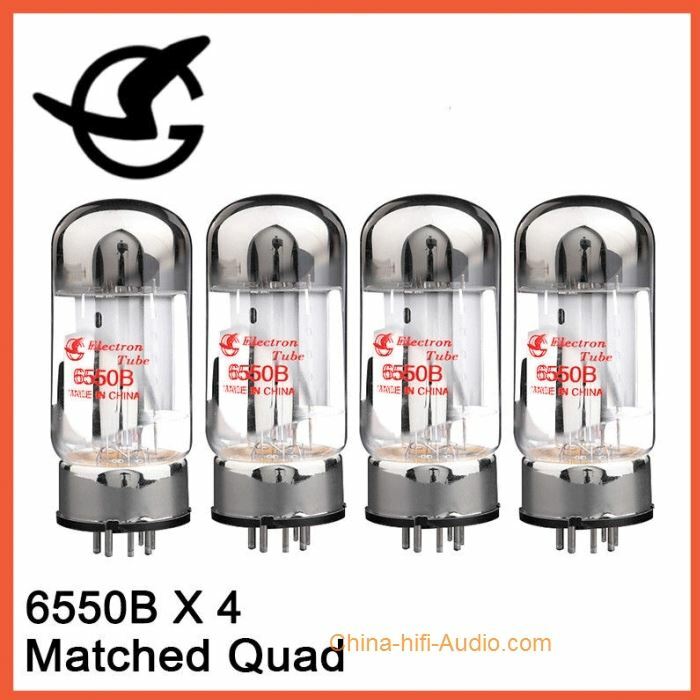 The beam power quadrupole 6550B has an anode limit power dissipation of 35W (42W). 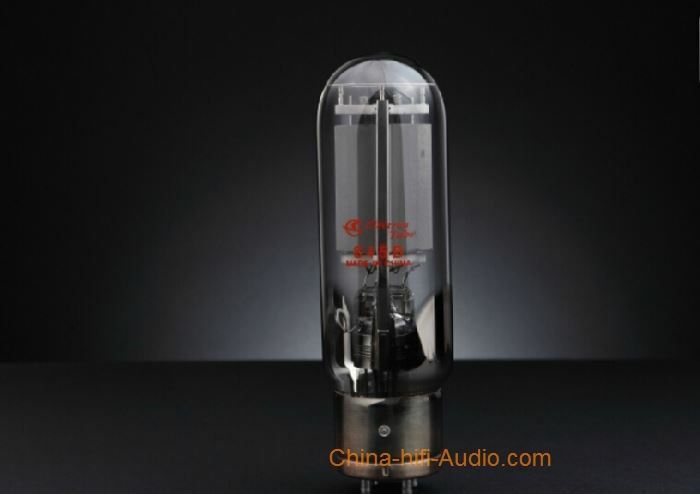 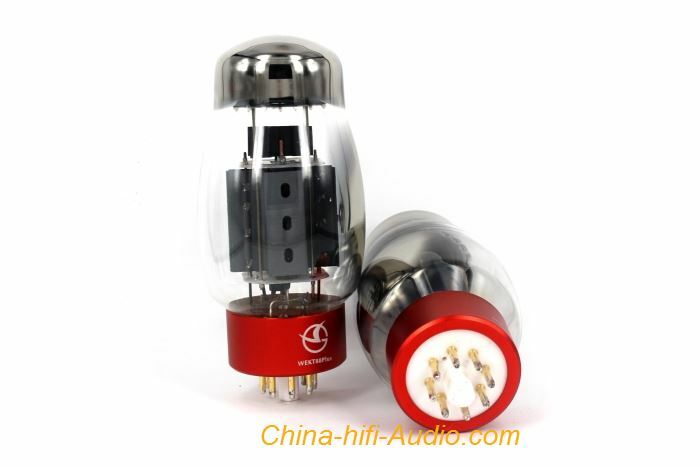 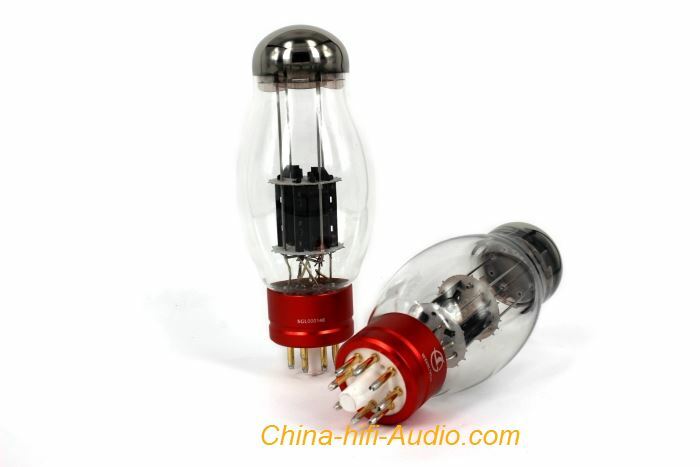 In the audio amplifier, two tubes A1 and AB1 push-pull output can obtain 100W power, and the 6550B can also be used in an electronic voltage regulator circuit. . 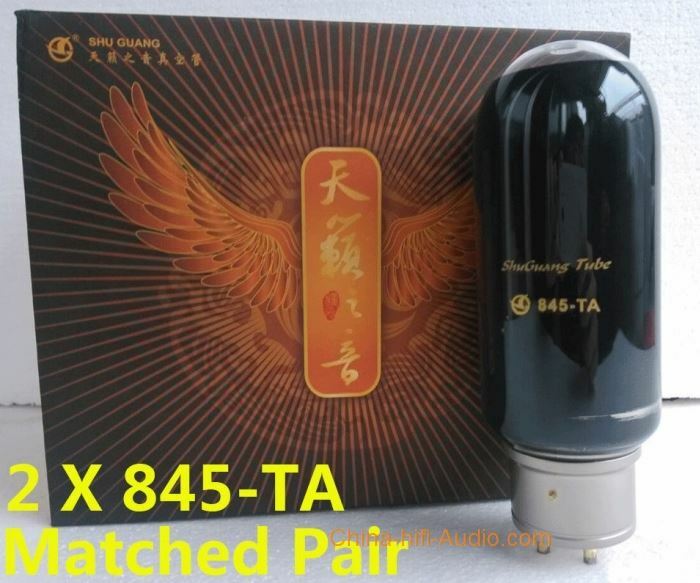 The 6550B is similar to the KT88 and can be used interchangeably.